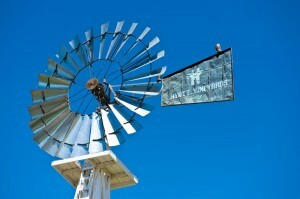 Hyatt Vineyards – Leland and Lynda Hyatt established a modest estate in 1983, which has since grown to 180 acres of four estate vineyards. 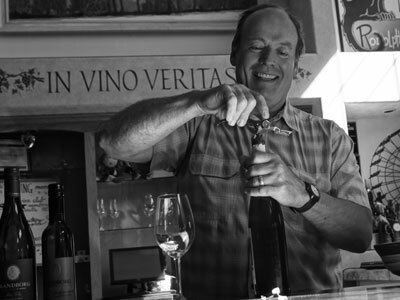 The winery and vineyards are centrally located in the Rattlesnake Hills AVA of the northern Yakima Valley. All wines are estate-grown on varying soils, aspects, and elevations- these vineyards are an excellent home to the many own-rooted varietals the winery tends.